The demand in the window industry is stronger than ever. Since windows are necessary for the construction of almost any type of building, regardless of its purpose and today we are constructing more than ever. Starting a windows installation business can be an exciting opportunity to join this industry. Although it can be a challenge for new investors to gain market share, with time and right coordination the profit will come along. 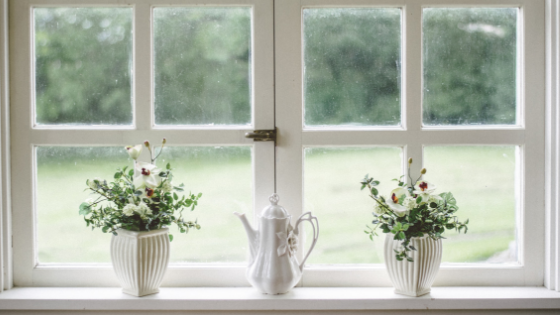 Guided by the experience of successful windows installation enterprises we will share today some of the best advice that you need to apply once you start providing widows services. The pricing is an important element of the marketing mix that can set your business apart from other competitors in your industry. At least that is how one of the most successful window manufacturers in Georgia “Davis Wins” sees today’s nature of the market. The key strategy that that needs to be followed in order to obtain longterm profit, is that you always need to be two steps ahead from the best possible competitors offer. And all of that can be achieved with just the right pricing. Even if your business is still a small one, you will be able to compete with large companies since you will be able to provide just the same service but with less cost. Looking at the existing price structures of the window business can be a good starting point when setting your own prices. Avoid making the mistake of simply examining the prices of your competitors and putting yours a little lower. This can trigger a price war that your established competitors may be more equipped to survive than you. Rather than that, use your pricing models as a basis to get an idea of ​​the general range in which your own prices should be. Your costs can also serve as a solid starting point in the formation of your pricing strategies. Consider the cost of materials, labor, and general expenses, as well as your desired profit margin, to establish prices based on your cost structure. Cost-based prices can help to establish an image for your company and make a mark in the market. Since higher quality products generally entail higher costs, which translates into higher prices and higher satisfaction for a customer at the end. Consider offering different price levels for higher volume purchases, or negotiate individual prices based on volume contracts. Selling 2,000 windows to a large company with a margin of 20 percent, for example, can be much more lucrative than selling two windows to a consumer with a margin of 50 percent. Offer discount contracts for fixed-term prices to construction companies that also need a regular supply of long-term windows. After determining your optimal pricing structure, consider offering temporary discounts to introduce your company to the market, or to introduce new models of windows for the future. Offer great discounts for new models to any customer with whom you have price volume contracts to help promote your new product lines with your most loyal customers. Remember that every business had to start from some point. And the struggle to push your young company into the already established market will be harder then you might think at this moment. It is highly advisable that you speak to other windows installation business owners from your area in order to hear kind of customer demands they are dealing with. Sometimes it is the general satisfaction of customer that will deserve your loyalty, other times it might be that you just have better prices. Marketing strategy also needs to be of vital importance. Do not hesitate to invest in online representation as it proves to be the fastest way to reach to potential customers. There are many standard management indicators that can be applied in any organization, both at the level of areas and processes. The key is to adapt and apply them appropriately to measure what is relevant. Using an inadequate management indicator will lead to wrong decisions that, in turn, will create problems in the performance of the process, the functional area or the organization. Successful companies are characterized by having management indicators that account for the success of the functional areas and the organization as a whole. Reach out for your customers and maintain contact with them to know how satisfied with your services. This will show to them the loyalty that goes both ways and needless to say, will ensure that they will continue to use your services. 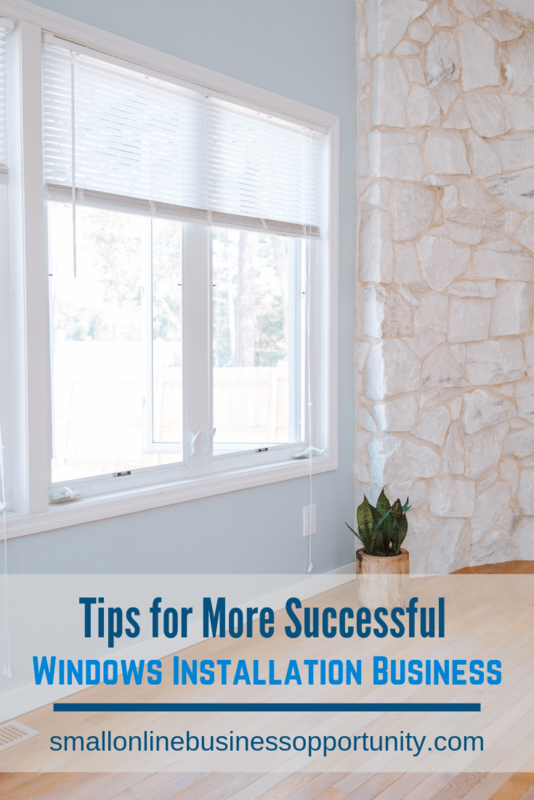 Starting your windows installation business today can be a great opportunity for lifelong success, and this advice will surely come handy once the customers start calling.